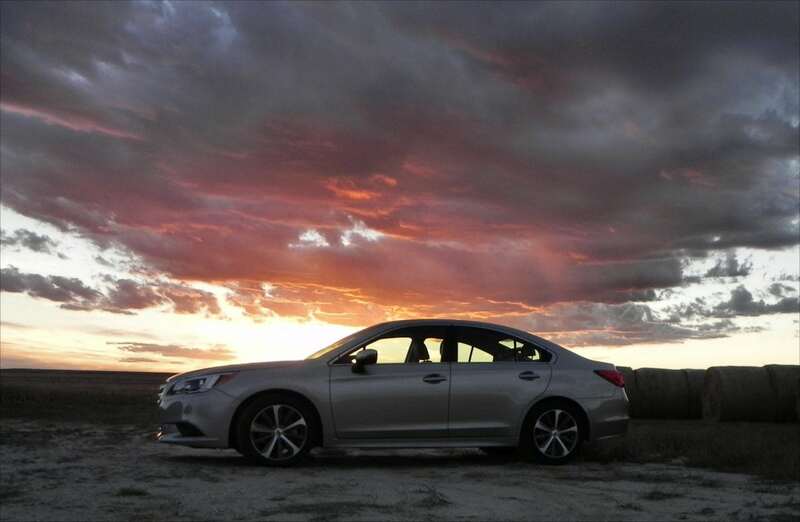 This new generation of the car is a big leap forward and the all-new 2015 Subaru Legacy is one of the best midsize sedans we’ve driven. In a field full of great offerings, though, the Legacy may not shine as brightly as it could. 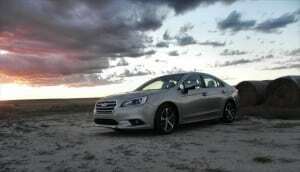 The 2015 Subaru Legacy has been completely redesigned from the previous generation. 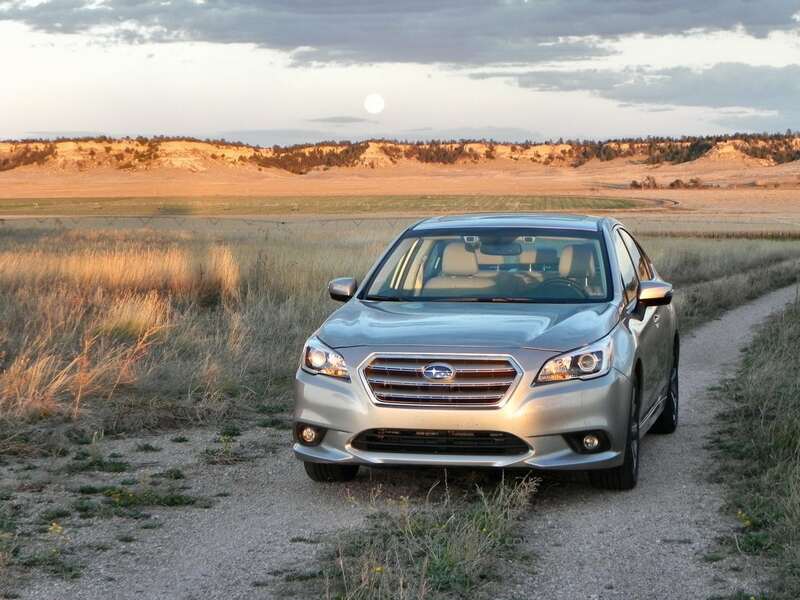 With a more refined exterior, updated interior, and improved fuel economy, the Legacy is a beautiful car that hits every mark well. 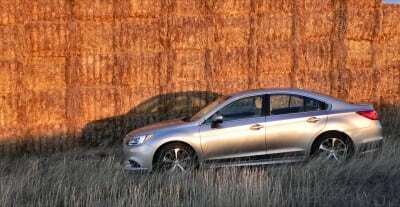 With the highly contested midsize sedan market and the great entries we’ve seen in it, however, Subaru may not shine as brightly as it should. 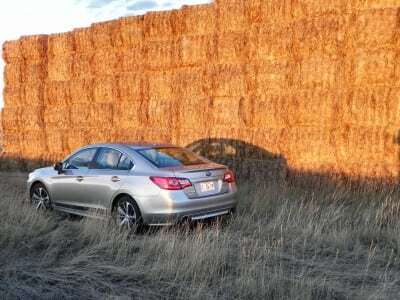 Still, this Legacy is one of the best midsize cars we’ve seen. 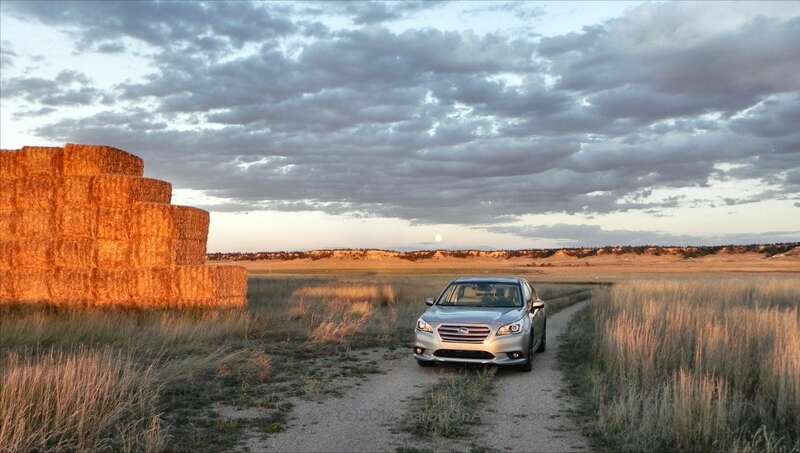 The 2015 Legacy still retains that signature “go anywhere” Subaru feel and all-wheel drive powertrain as standard. It’s a big package of goodies for a midsize sedan offering. On the outside, the changes from the last-generation Legacy to this new one are subtle. A few extra body accent lines, a slight change to the front grille, and a simple tweak to the headlamps and rear end mark the new over the old. For the most part, the near-timeless, contemporary styling of the Legacy remains untouched. On the inside, though, a host of changes make it obvious that this is a new Legacy. 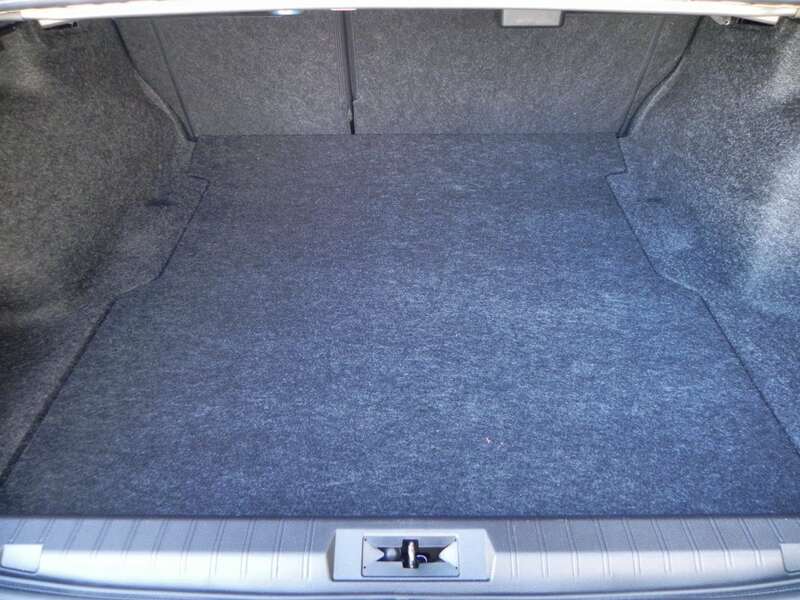 The interior is larger, being slightly wider and a bit longer than it was previously. Even though the car’s overall size didn’t change any. 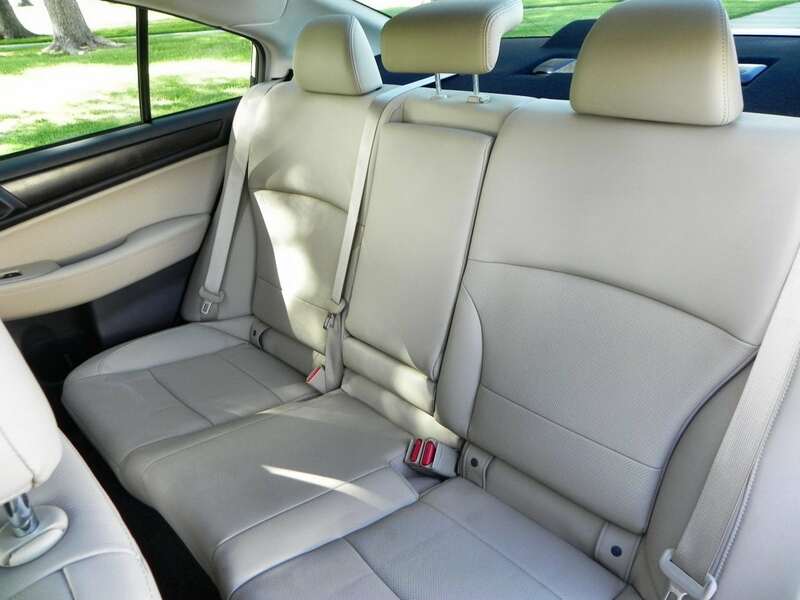 These improvements mean a better back seat, more ergonomic use with children and family, and just more space overall. 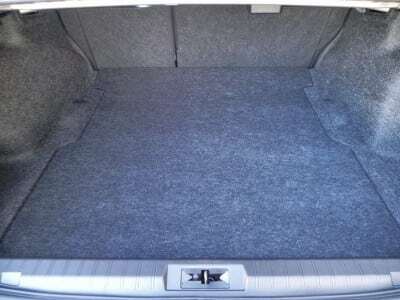 Parents will appreciate the wider-opening rear doors, which makes getting kids in and out of safety seats far easier. The surfaces and materials are of better quality (gone are the bad plastics and questionable fittings still found in other Subaru cars). The “frills-free” appeal of Subaru is still there, it’s just nicer-looking. Buttons and dials are minimized, as usual, and driver controls are simple and within easy reach at all times. Everything is more plush and stylish, but not glitzy or over-bearing. A lot has changed under the Legacy’s hood. A 2.5-liter four-cylinder is the base engine option, offering 175 horsepower and 174 lb-ft of torque. Our tester had the 3.6-liter six-cylinder engine, which offers 256 horsepower and 247 lb-ft. 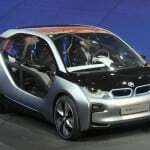 The manual six-speed transmission is gone with the only option now being a very capable continuously variable transmission (CVT), though steering-mounted paddle-shifters are available. These engines, which are still the horizontally-opposed “boxer” engines we’ve come to love, are essentially the same as they were before, but have been retuned to give better fuel economy for their output. Add in the CVT and the miles per gallon numbers start looking very good for the 2015 Legacy. 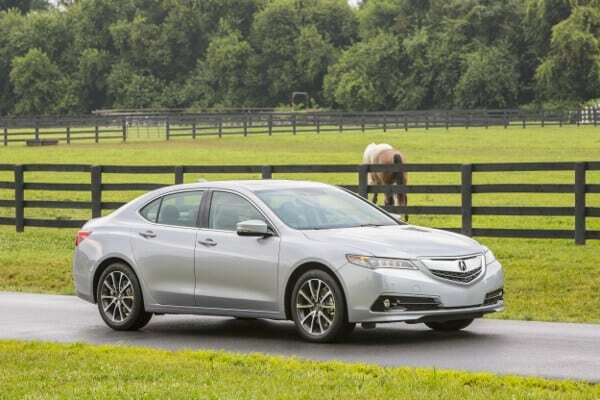 The EPA gives the four-cylinder engine a 30 mpg combined rating, with 26 in the city and 36 on the highway. 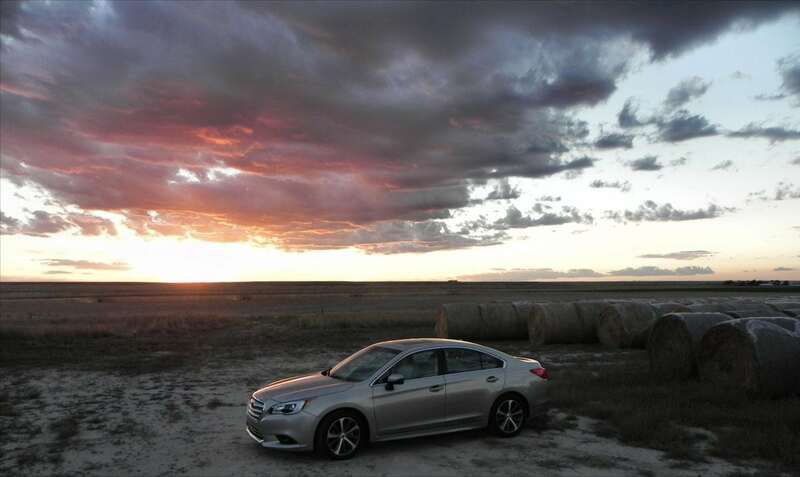 Our six-cylinder engine offers an EPA rating of 23 mpg combined (20/28). Low for the segment, but not for an AWD in the segment. 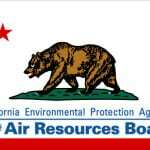 In our drive, we saw a total average of 24 in our heavy-on-the-freeway mix of driving. Given our altitude and penchant for crosswinds (plus the 80mph speed limit), we feel that those are good numbers. 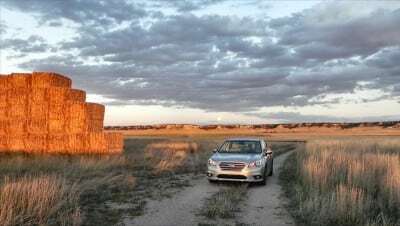 Although driving in our everyday lives isn’t always fun, as this commercial for the 2015 Subaru Legacy points out, it can be made more fun when the car is both capable and interesting to drive. 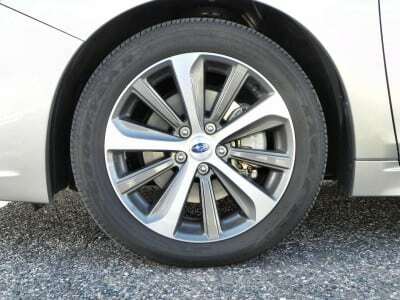 During my week in the car, I found it to be a well-heeled, nicely-balanced vehicle that is ergonomic, drives well, and has enough dynamic to make it enjoyable day in and day out. 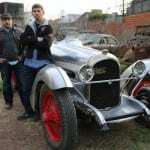 The six-cylinder engine, of course, helps in that last regard, but really, the car is just well-made in all respects and that helps a lot more. The 2015 Legacy is smooth, quiet, and the interior is far more comfortable than in previous generations. There is a lot of road feedback, thanks to that AWD and the connectedness it gives, but bumps are a lot less jarring in this new rendition of the car. What’s more, the Subaru confidence is still there and translates well. Those who pay attention might note the “fake shifting” that the CVT does to somewhat micmic a geared transmission. This is a bit annoying if you’re a fan of the CVT, as I am, but is far less jarring than is the hokey system Toyota uses in cars like the Corolla. As a daily driver and family car, the 2015 Legacy is excellent and when the weather turns foul or the road loses its pavement.. it still goes without questioning the predicament, smoothly transitioning to the capable machine Subys are known for. The 2015 Legacy is competing with some top-notch offerings in the class. The Mazda6, Ford Fusion, Nissan Altima and the new 2015 Toyota Camry are all contenders here. 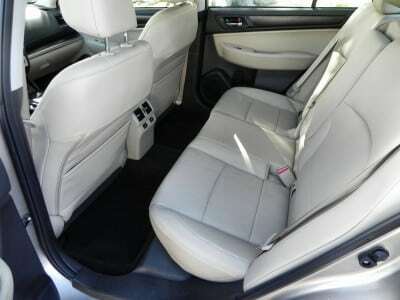 Even the all-wheel drive the Legacy offers is no longer proprietary as the excellent Chrysler 200 now has the option. 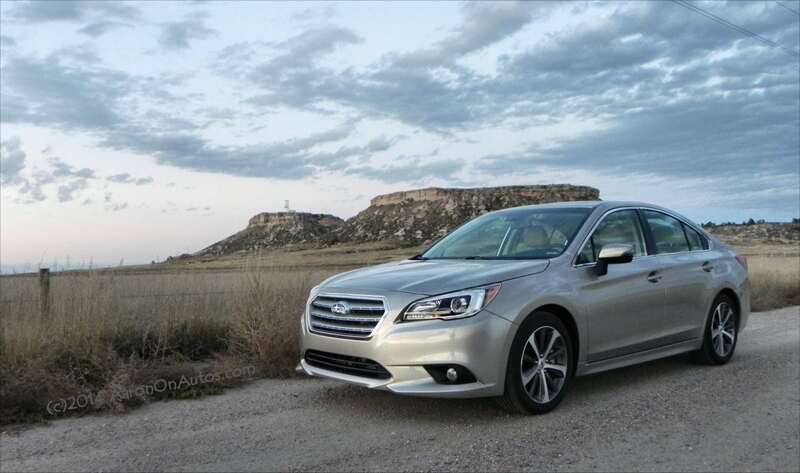 Where the others shine in various departments, however, the 2015 Legacy shines most heavily in its combination of AWD and fuel economy to go with its contemporary style and solid drive dynamics. 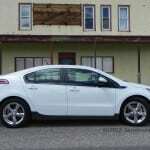 It’s chief weakness is its relatively high price point versus the others and its lack of powertrain and hybrid options. Very classy look with a great demeanor on the curb. The Legacy is one of the only Subarus that doesn’t have the more aggressive “go out there and do stuff” look. Well-mannered on the road with a great mix of fuel economy, drive dynamics, and peppiness to provide a well-balanced daily drive. Fuel economy is low compared to some others in the segment, though not horribly so. A lack of alternative powertrain options might hold it back some, given the high proliferation of hybrids in this segment. 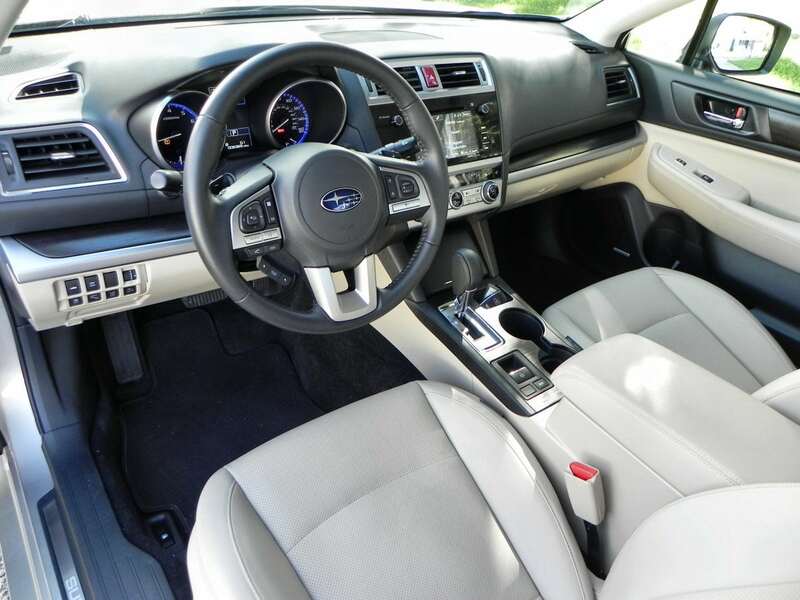 Interior options and technology can become pricey, but Subaru has managed to improve this with a better arrangement of trim and package options. 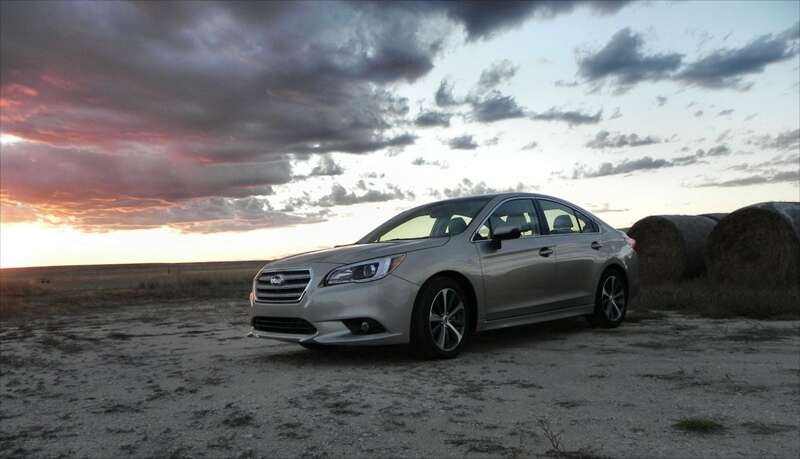 With great family ergonomics, a fine road presence, and a near-timeless look, the Subaru Legacy is a beautiful car. 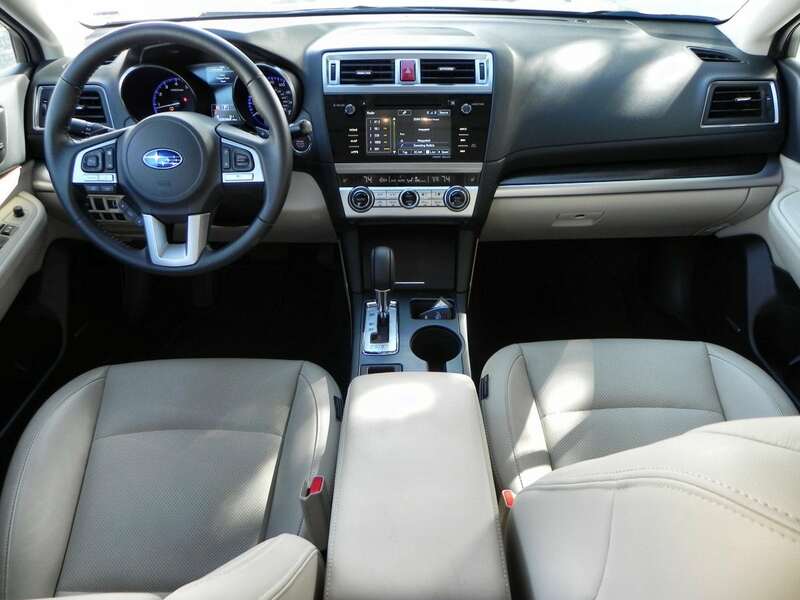 Add in that signature Subaru all-wheel drive and good fuel economy with it and you’ve got a great car in the 2015 Subaru Legacy. The Legacy was a manufacturer’s press loan given to us for about a week. 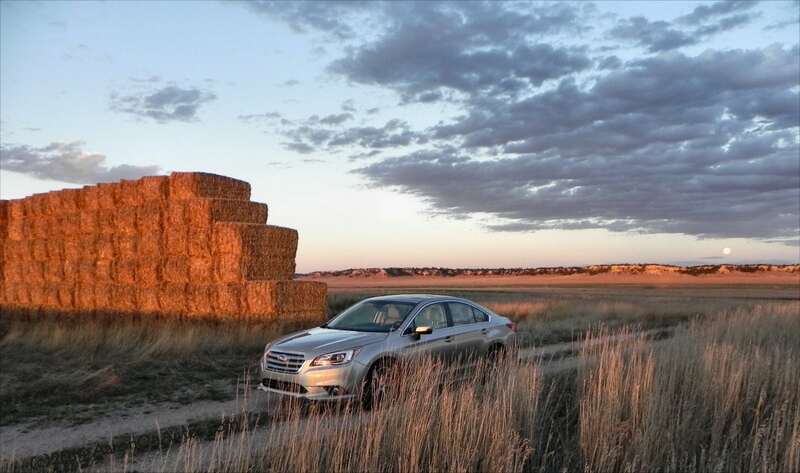 During that time, we put a total of 216 miles on the car, mostly as a mix of highway and in-town driving with some off-pavement on established dirt roads.